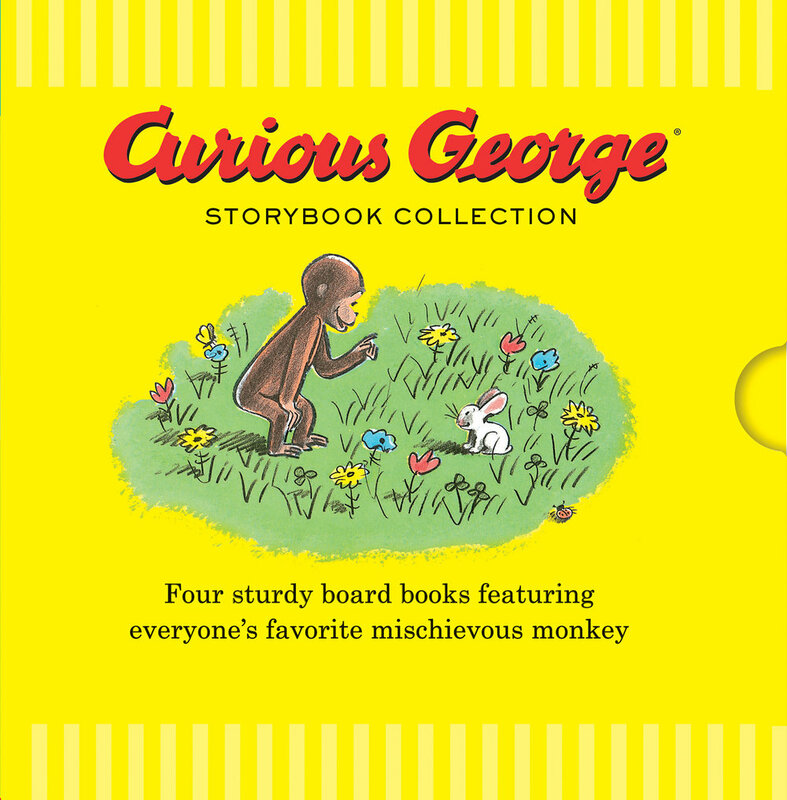 I art directed FaceOut Studio on this special edition gift box of the Curious George collection. Once the box design was finalized, I felt that a rainbow arrangement of the exposed spines would add some pizazz to this big, yellow box of happy. Little Blue Truck in a beepable plush! The first 3-D prototype arrived and parts of Blue were attached in the wrong spots, so I raided the sewing kit at work and sent the prototype back with his eyes stitched in place, etc. I designed these shaped board books with movable parts AND pop-out pieces. 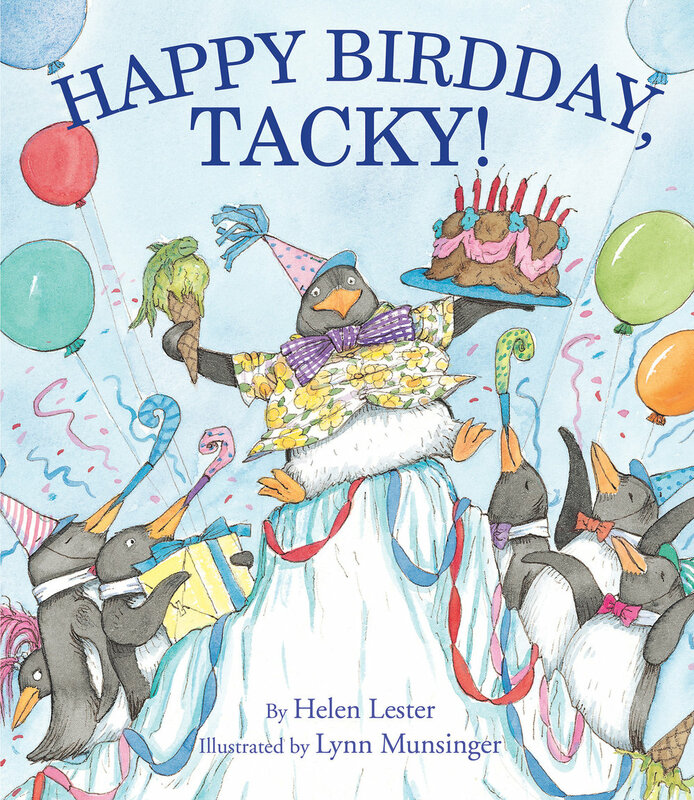 It was a pleasure to art direct the talented Greg Paprocki, who illustrated this collection. Well. This was an amazing experience, working with Martin Venezky and Seymour Chwast. I <3 Pushpin. English edition packaging. Printing a set of these complicated interiors for copyediting? Comme c'est difficile! I designed the english edition cover for this coloring book-- and i translated the original text. Designed by me and Illustrated by Greg Paprocki. 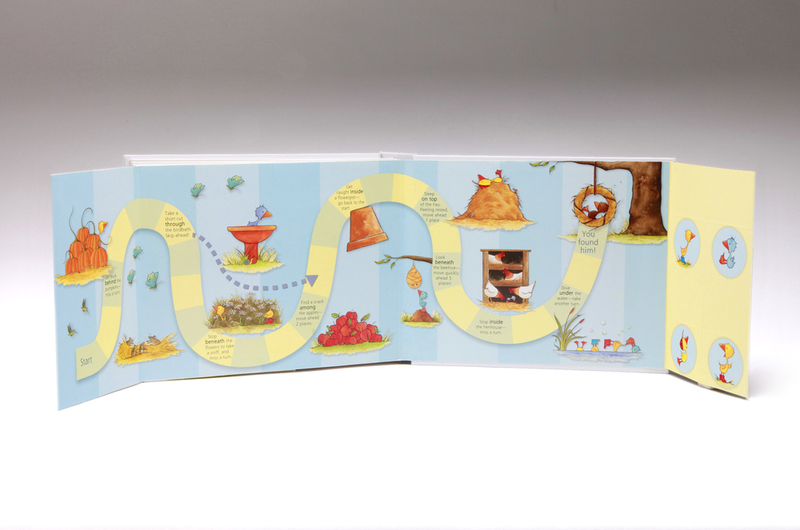 interior spreads for Where Is Curious George? 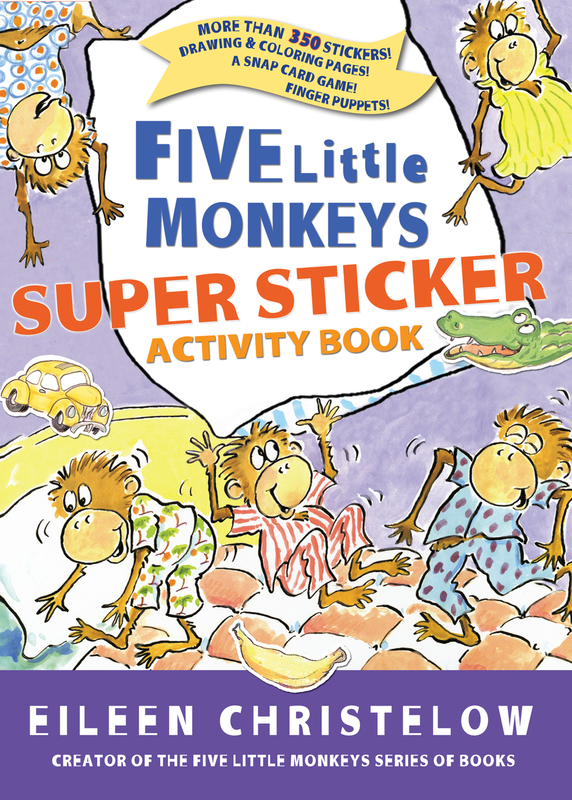 A Look-and-Find Book. 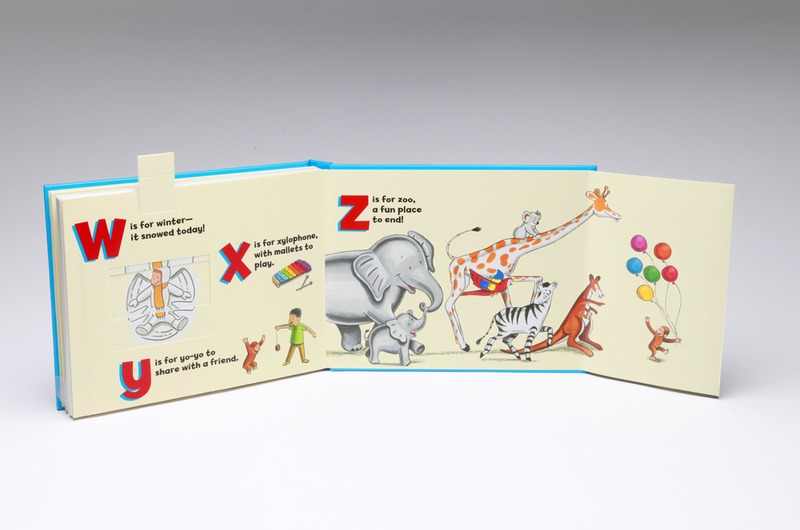 A touch-and-feel, lift-the-flap ABC book! In designing this book, I considered many samples of safety-tested textiles to find the perfect monkey belly fur (TOUCH THE BELLY...) and I also designed the paper mechanisms and created production dielines for these elements, which are throughout the book-- check out the Curious George making a snow angel pull-tab in the interior! 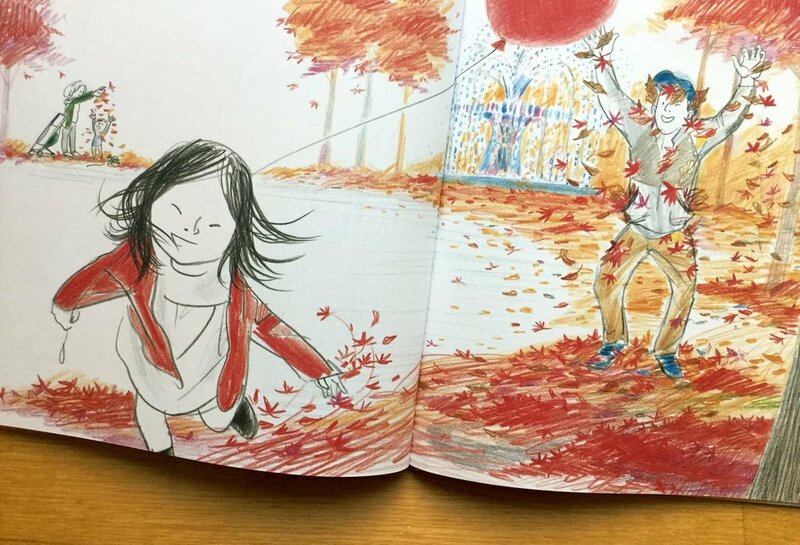 A sample spread from the interior of this interactive book.